Three months ago, we attended home chef Upasana Shukla Maheshwari’s Kannuj pop-up at her North Mumbai residence and still recall that it was one of the best vegetarian spreads we’d had in the city. 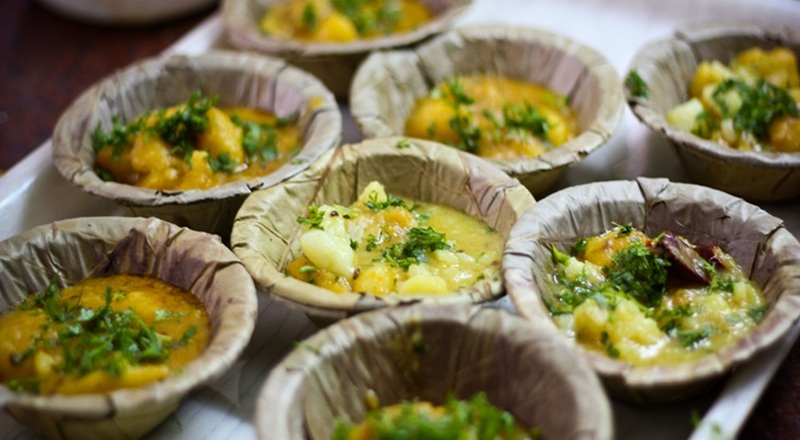 This was the second time Maheshwari had held a pop-up that featured dishes from her parental hometown in the district of Kannauj, and had spent hours prepping for it. In fact, began making one of the desserts on the menu the previous night. Maheshwari gathered recipes from her family – her father, she says, is an excellent cook – and the cooks who were in charge of the kitchen at her own wedding. “I feel these recipes will be lost to us if they are not revived. And most of them are easy to make and use such simple ingredients,” she says of some of the dishes, which use nothing more than dry mango powder and coriander powder to add flavour. Besides bringing heirloom recipes to the table, Maheshwari’s also wanted to showcase an array of vegetarian dishes that went beyond paneer and dal makhani. 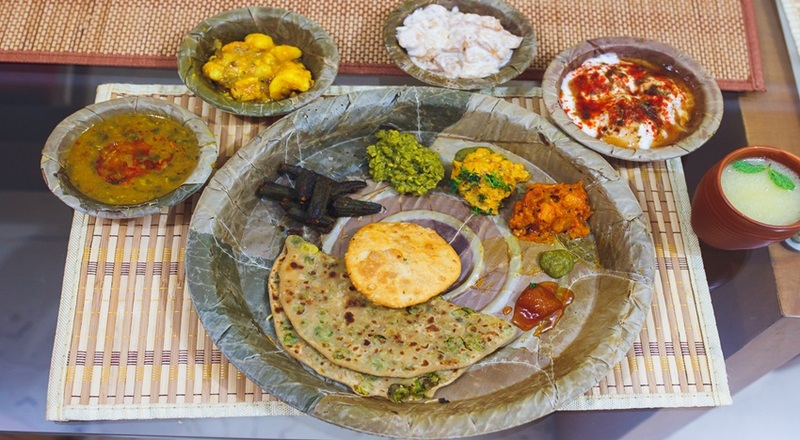 The thali features 12 dishes, not including the desserts, welcome drink and the chutneys. We left the table groaning in joy, but take our word for it – wear loose clothes and go easy on the appetisers. It’s easy to lose track of how many of these juicy kababs you can put away. 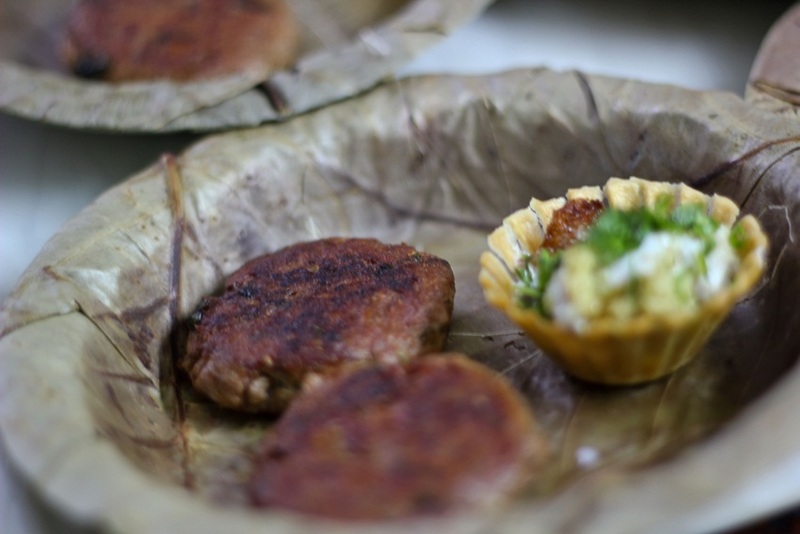 Made using jackfruit mince and spiced with aam choor, these kababs go well with green mint, raw mango and coriander chutney. This potato curry is made using ghee instead of oil and is deceptively light. For flavour, there are chopped green chillies and a dash of spice powders – coriander, red chilli, turmeric, dry mango and garam masala – and the curry is ready to be served with puris or Matar Ke Parathe, parathas stuffed with peas, which are also on the menu. Similiar in flavour and texture to the Bengali dhokar dalna, this tangy gravy also uses spiced gram flour cakes that add a meatiness to the dish. This goes brilliantly with hot Moti Pulav. This dish is a clear favourite because it’s got cheese pops. Besides fragrant long-grained rice, there are tiny balls of cottage cheese are a painstaking preparation, but make every mouthful worth savouring. 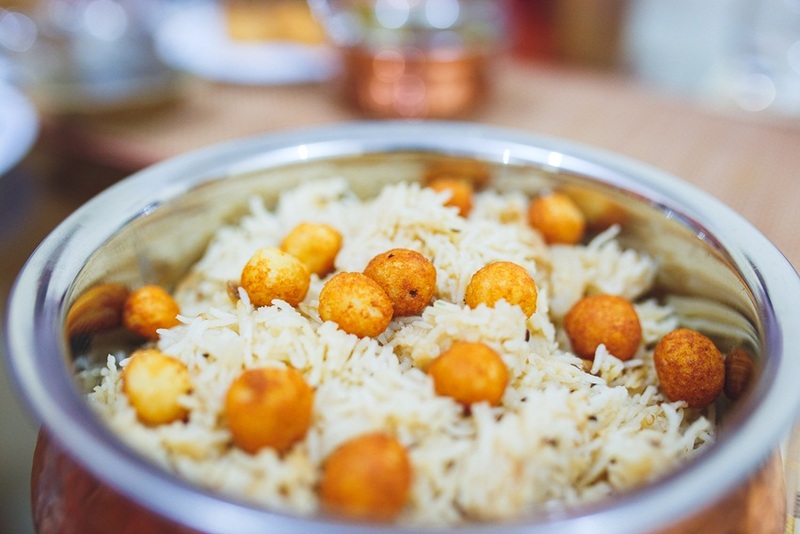 At weddings and other celebratory events in Kannauj, these cottage cheese balls are coated in silver foil to look like pearls before they are added to the rice, and hence the dish’s name moti pulao. A bite of this luscious dessert is in fact a great palate cleanser before you move onto your next course, but if you do decide to end your meal with an entire bowl of it, look for a bed close by that you can collapse on immediately. 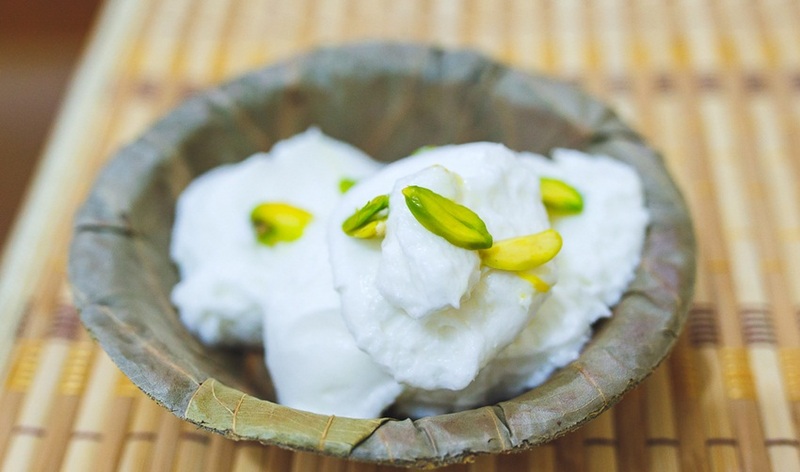 Nimish or Makhan Malai is what Delhi walas recognise as Daulat ki Chaat. Milk mixed with cream is hand churned for hours until a glorious souffle can be scooped off the surface. Garnished with slivers of pistachio, this is one of the richest desserts that the region has to offer.